Law student Jason Jones is taking CARICOM to court. Jones, who is the President and Co-founder of the Association of Caribbean Students for Equal Access to the Legal Profession (ACSEAL) has initiated legal proceedings in the Caribbean Court of Justice (CCJ) against the Council for Legal Education (CLE), the Council for Human and Social Development (COHSOD) and the Council for Trade and Economic Development (COTED), for the infringement of his rights, as a national of Trinidad and Tobago, to access vocational training in the Region in order to become an Attorney-at-Law, eligible to practice within CARICOM Member States. 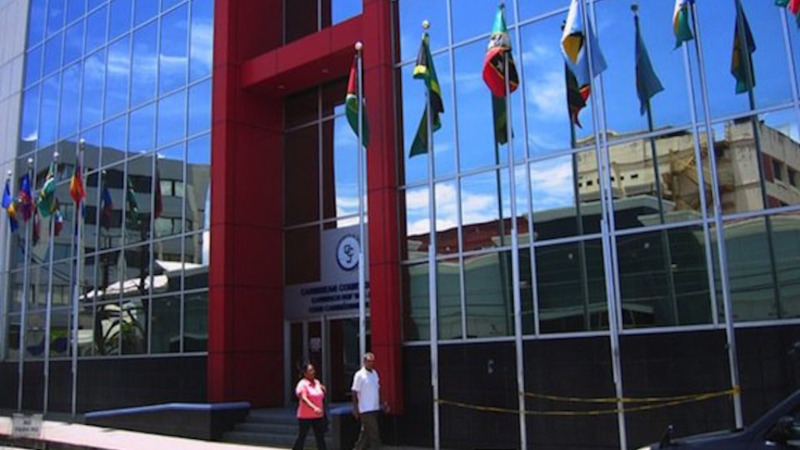 By agreement made among CARICOM Member States, pursuant to the Revised Treaty of Chaguaramas (RTC) and further, the Treaty establishing the Council for Legal Education, any CARICOM national can become an Attorney-at-Law eligible to practise in any Member State, after having first obtained a University of the West Indies (UWI) or an equivalent undergraduate law degree and then completed vocational training at one of the regional law Schools, e.g. 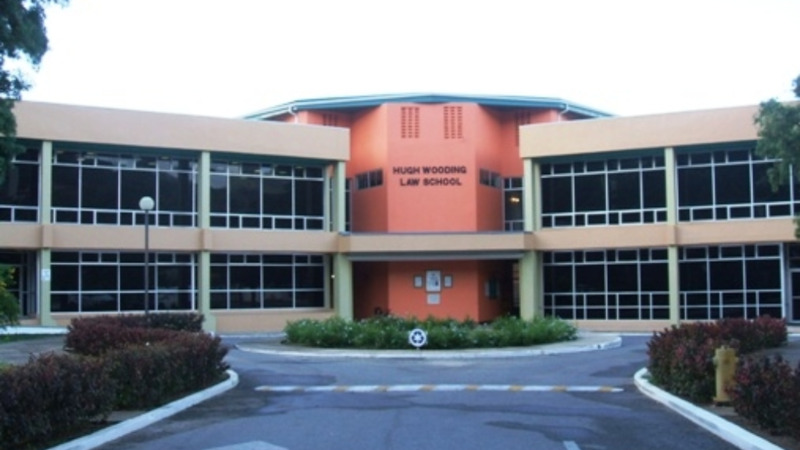 the Hugh Wooding Law School. A release from ACSEAL says, however, since 1996, holders of non-UWI law degrees have consistently been denied equal access to the regional Law Schools on the basis of what it calls “an entrance examination fraught with discriminatory practices” that seemingly contradict CARICOM’s integration principles such as the acceptance of evidence of qualifications and movement of skilled community nationals. 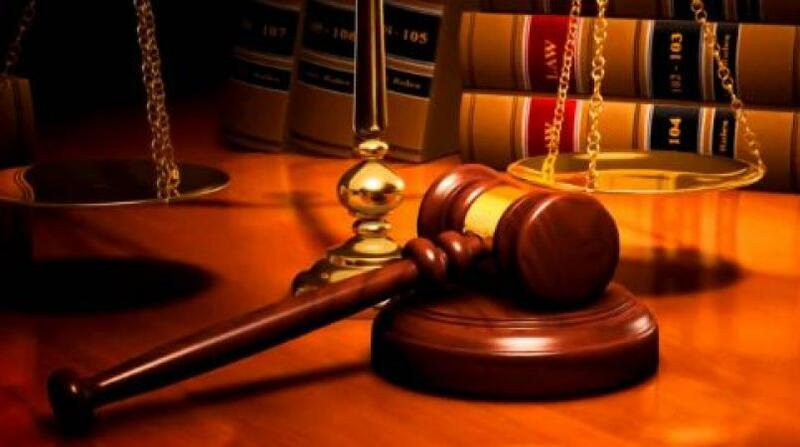 ACSEAL says all holders of UWI law degrees are granted automatic exclusive entry to the Regional Law Schools, regardless of their degree classification. These actions, it says, are contrary to the rights/benefits which are intended to confer upon CARICOM nationals as provided for in the RTC, namely Articles 35, 36, 37 and 46, effectively restricting participation in the Caribbean Single Market and Economy (CSME). The Association says the decision to litigate was not taken lightly. ACSEAL was established by Jones in March 2016 after he, along with hundreds of other non-UWI law graduates, was denied entry to the HWLS in 2015. Over the course of the last year, several attempts were made to schedule a meeting, to no avail, with the Honourable Minister in the Office of the Prime Minister of Trinidad and Tobago Stuart Young, who initially promised a meeting for August 2017. Local representatives of ACSEAL say they struggled to have discourse with law representatives of the UWI Student Guild and the Law Association of Trinidad and Tobago (LATT). ACSEAL says despite this, efforts were redoubled regionally through its chapters in Antigua, Belize, Grenada, Guyana, Jamaica and Montserrat along with alliances in the University of Guyana (UG) and University of Technology (Utech) out of Jamaica. ACSEAL’s National Representatives also endeavoured to engage with the CARICOM Heads of Government and the Council for Legal Education through the Secretary General Ambassador Irwin LaRocque. The Association says the readiness of representatives of ACSEAL to participate in the recently concluded ‘Survey of Legal Education in CARICOM Member States’, is testimony that every effort was made to resolve this issue through meaningful dialogue with the various stakeholders. ACSEAL gave high commendation to Ambassador LaRocque as it was upon his invitation that ACSEAL was able to participate in the aforementioned survey which notably recommended the abolishment of the CLE Entrance Examination; the establishment of the UTech Law School in Jamaica and the creation of Law Schools in Guyana and Antigua. 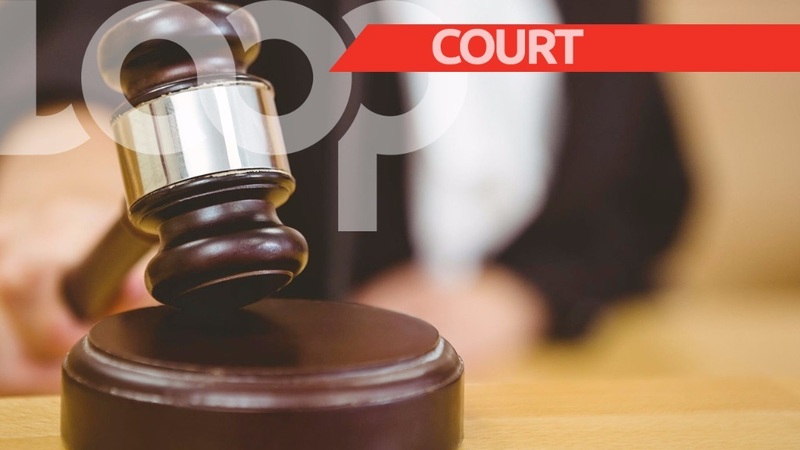 The matter is being ably pursued by Dr Emir Crowne and Matthew Gayle of New City Chambers, Port-of-Spain, Trinidad, Attorney(s)-at-Law on behalf of the applicant, Jason Jones. Dr Emir Crowne is to be remembered for the successful claim of discrimination based on place of origin and ethnic background in Umac v. Custom Black Incorporated. ACSEAL calls Gayle “a force to be reckoned with”, particularly in matters of the constitutional law, espousing authoritative arguments as counsel in Jimdar Caterers v The Board of Inland Revenue, now a leading case in the interpretation and applicability of the rules of court. ACSEAL is a regional non-profit, non-partisan student movement advocating for immediate, equitable and sustainable change to the policies regarding legal education, admission to Caribbean Law Schools and access to the legal profession. The regional student organisation maintains active Chapters and student networks in Antigua, Belize, Grenada, Guyana, Jamaica, Montserrat and Trinidad and Tobago.